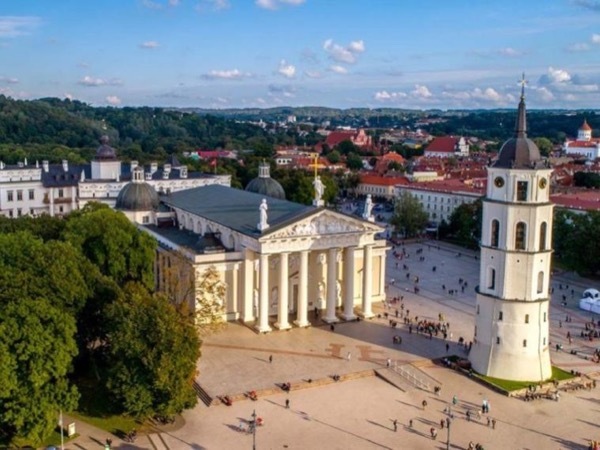 Local Private Tour Guide | Vilnius, Lithuania | Olga G.
Local private tour guide is greeting you from Lithuania. Guiding in Vilnius is my never-ending passion. 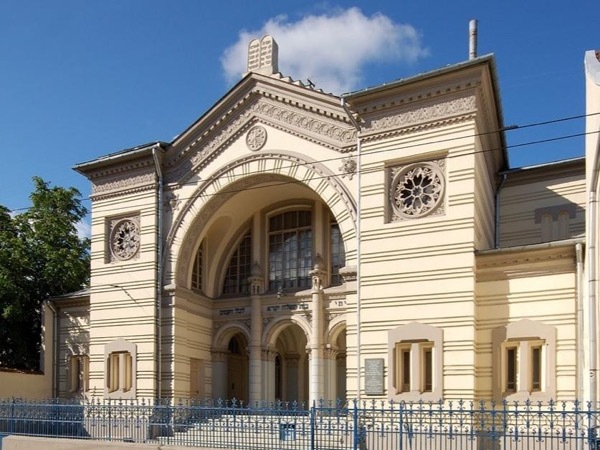 Born and brought up in Vilnius, I feel I hear its heartbeat, I know all its secrets; but every time walking along its winding cobblestone streets you find something new, still unseen; just never stop looking all around you! And you'll never stop enjoying your life and your work. I'll be glad to share my knowledge with you and to show you my city and my country helping spot its peculiarities and beauty and feel its unique life. I've been a licensed private tour guide since 2006 and I find my job very rewarding for it gives me the possibility to meet people from all around the world. I am also open to design exceptional tours according to your interests, happy to see my native place in a new light! So, let's enjoy Vilnius together! 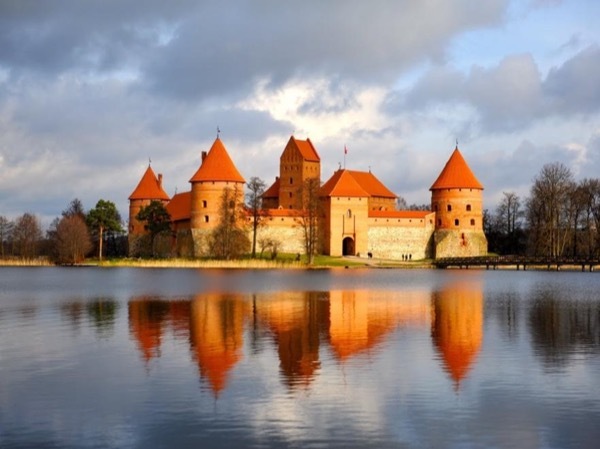 As well as Trakai, Kaunas, Klaipeda, Nida and other Lithuanian places. See you in Lithuania! Welcome to Vilnius city tour!